I bought the first synthesizer to make music on my own. but not that flexible as I wished it to be. 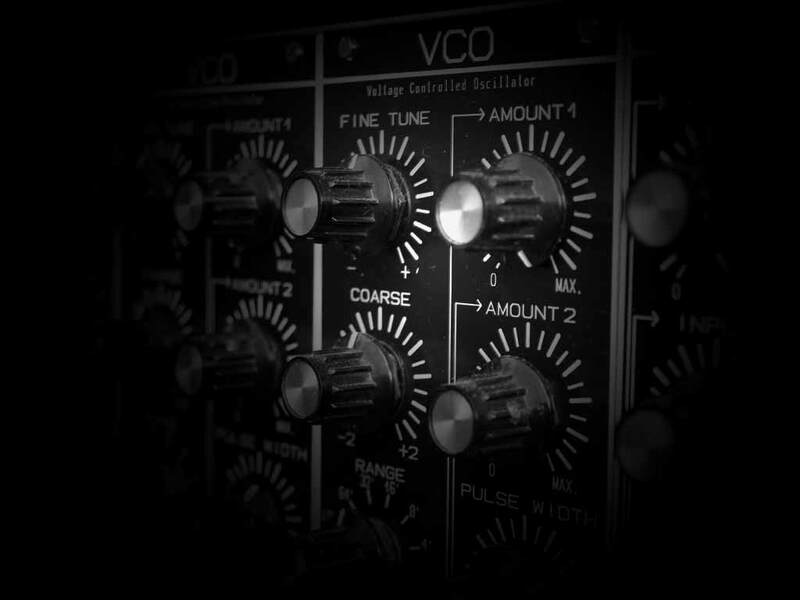 I've got the Korg ER-1 and that was the real beginning of Filigree. With this little machine it was possible to create the rhythms and sounds I needed. - even though it has just one stereo-output. The first album 'Industrial Arts' is finished. To be more flexible I bought some more synthesizers. I discovered my passion for the analog sounds. The work on the next album has begun. On some tracks you can hear the SCI Prophet 2000 - the eponym of the album title. And always looking for synthesizer - especially for analog. The second album 'Prophecies' is finished. Now I have no space left due to too many synthesizers. I found out that I don't need that many, so I started to sell a few of them. The work on the third album has started which is not finished yet due to private reasons. So much: Unfortunately I didn't have the time to make music. So I had to make a long break of making music. The project Filigree is now full available to make more, much more Industrial/Rhythm Noise. The homepage is finally made and the studio has evolved.